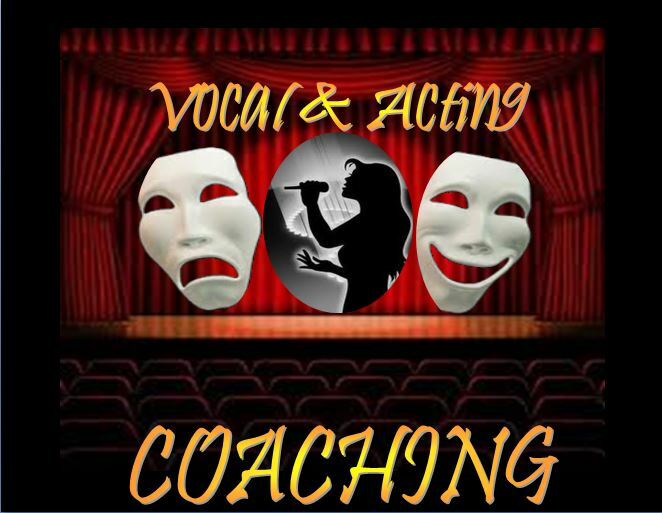 We are now offering private vocal and acting coaching! The coaching is for kids to adults. Our lessons are taught by qualified, certified, professional, adult instructors. These lessons will start with the basic techniques while also challenging the students. We want to be sure that if our students were to pursue a musical theatre, acting or music career, or even for the students who want to become better community theatre actors, that they are taught the proper techniques so that they will succeed! Coaching is available year round. Spaces are very limited so sign up now. Below are the prices. ​*You must pay the full month at the time of registration. If looking for bi weekly coaching, contact the instructor. ​*CURRENTLY NOT TAKING NEW STUDENTS! Want to jump right in? Register through the button below!